3x1 is the New York label giving our relationship with denim fresh vitality, the brand's W4 Shelter jeans are designed with a wide leg and a cropped length. Refresh your denim edit with 3x1's contemporary-cool W4 Shelter jeans in a vibrant "Marigold" yellow colorway. Refresh your denim edit with 3x1's contemporary-cool W4 Shelter jeans in a vibrant apple red colorway. 3x1 "W4 Shelter" jeans. High-rise. Five-pocket style. Button/zip fly; belt loops. Fitted through wide legs. Cropped at ankles. Cotton/spandex. Made in USA of imported material. Update your denim edit by opting for 3x1's W4 Colette blue jeans. 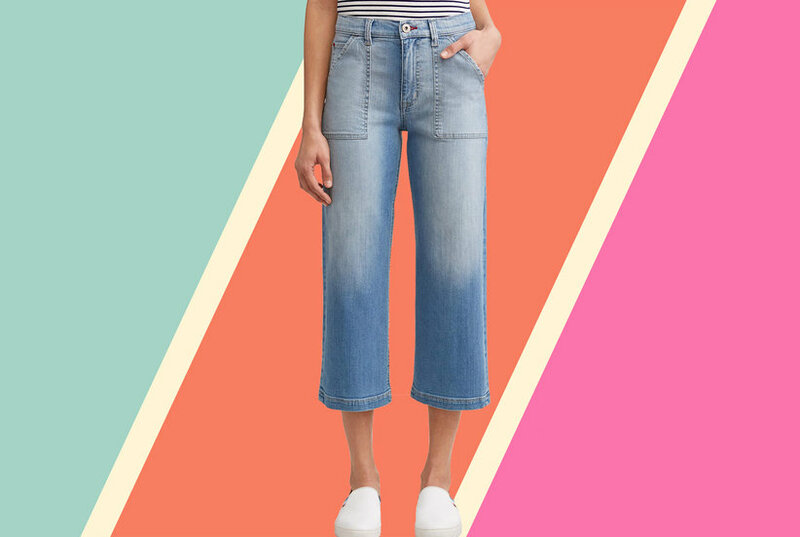 3x1 crafts the insouciant relaxed silhouette of these faded blue jeans with a smooth, lean shape. 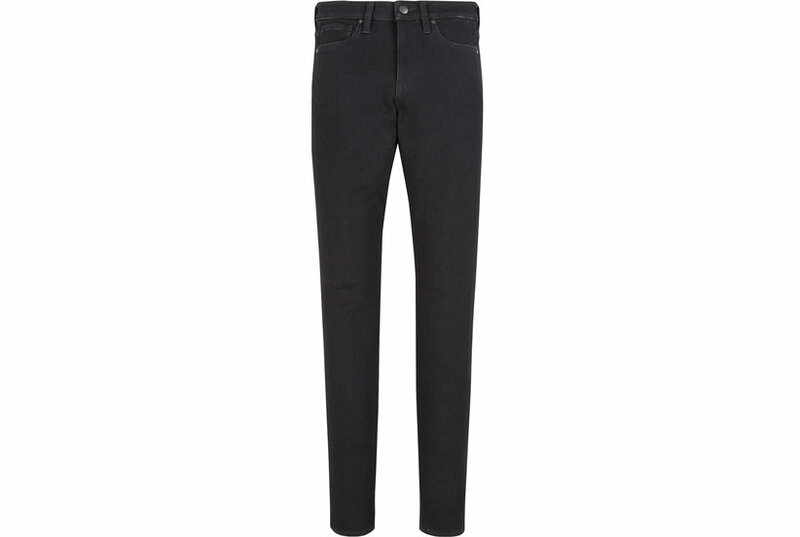 The W4 Colette Slim Crop jeans from 3x1 offer a modern interpretation of the classic black jeans.